The mandate of Cross-Ice hockey to players six years old and younger has brought praise from some of the biggest names in the hockey world. Two faces of the Toronto Maple Leafs, forward Auston Matthews and head coach Mike Babcock, both praised cross-ice hockey and small area games over having the game’s youngest players use the full ice. Statistics show that players shoot the puck six times more, have five times more puck battles and passes received, as well as double the amount of puck touches, changes of direction and puck battles when playing cross-ice hockey compared to a full-sized rink. 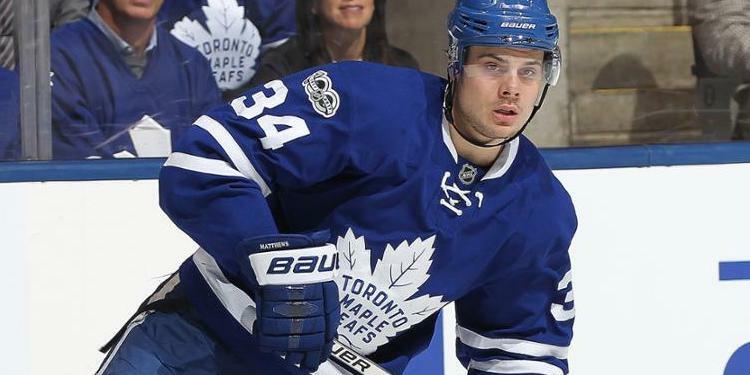 Growing up in Arizona, Matthews used blue pucks and cross-ice to develop his skills. It’s all a part of scaling the size of hockey to make the game age-appropriate. With cross-ice hockey, players spend time developing skills for future success and enjoyment in the game. They are forced to make quicker decisions because the game area is smaller - which makes them better. The players that are less experienced improve because they spend more time with the puck. More ice-time and more repetitions mean increased development. It allows young players the opportunity for more puck-touches which promotes greater opportunity for skill-development (puck-handling, shooting, skating, coordination) and decision-making.